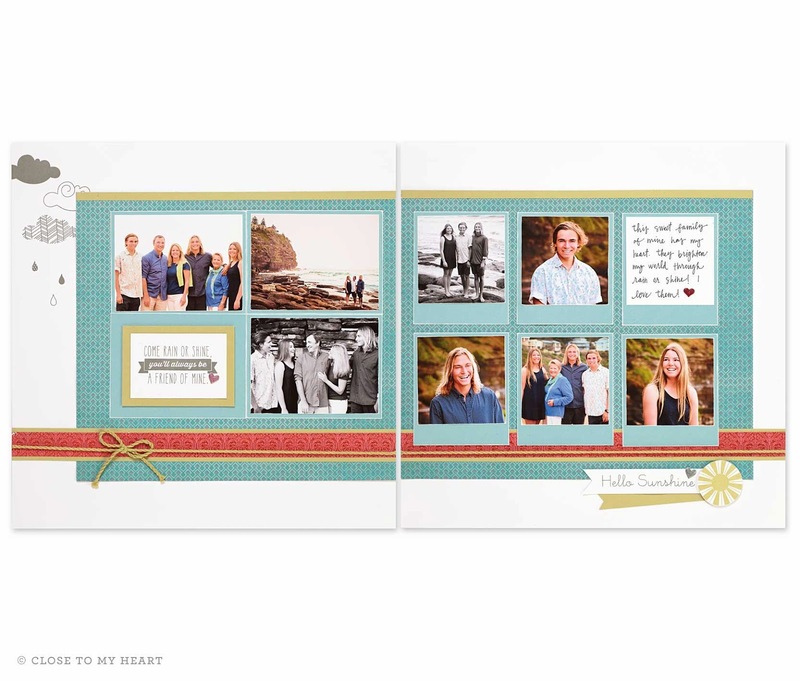 Several items retire at the end of this month... the Heartstrings paper pack is one of them! The two layouts below are both created with Heartstrings, but by featuring different patterns you can see how versatile they are! Click here for more details on the Heartstrings product line which retires later this month!